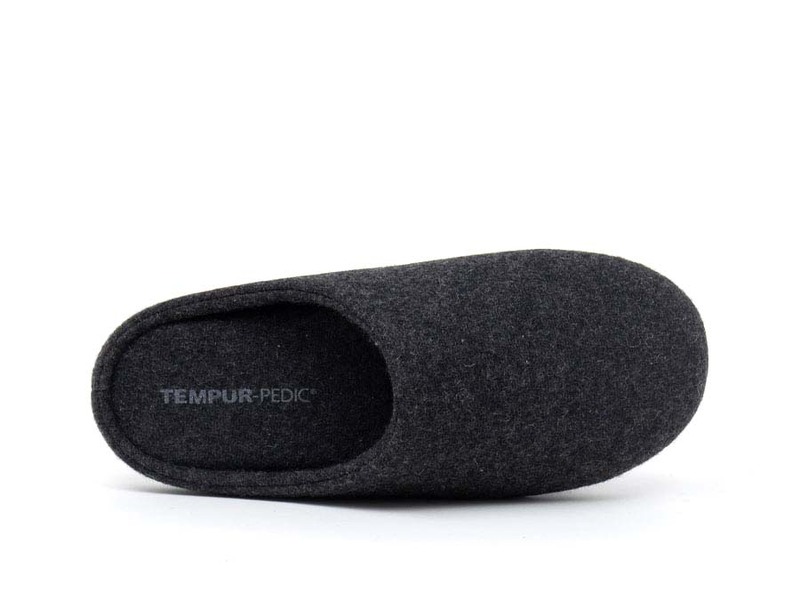 The heavy woven insulating upper of the Tempur-pedic Zander combined with the cushioned Tempur-Pedic Cloud Footbed will have your feet basking in warmth. 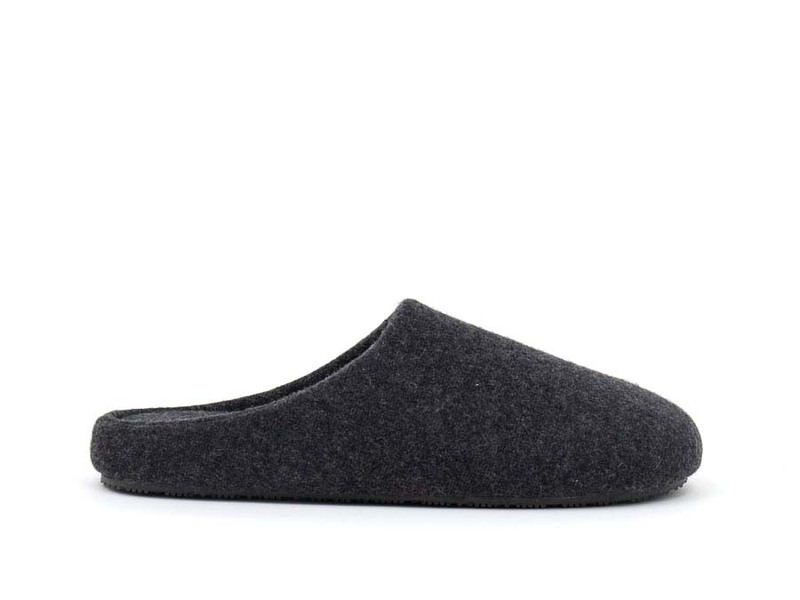 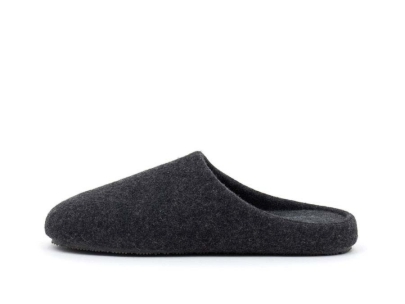 Easy slip on / off styling will have you moving from your favorite recliner to bed with the greatest of ease. 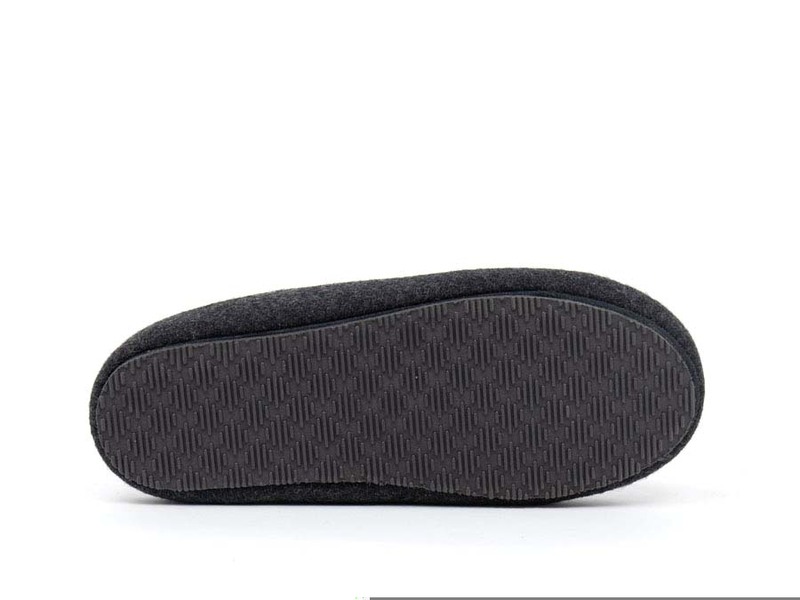 Zander has a lightweight but durable outsole for indoor wear.